Los Angeles] : In a shocking incident, an Infosys software injured was strangled to death at her workstation in Pune. 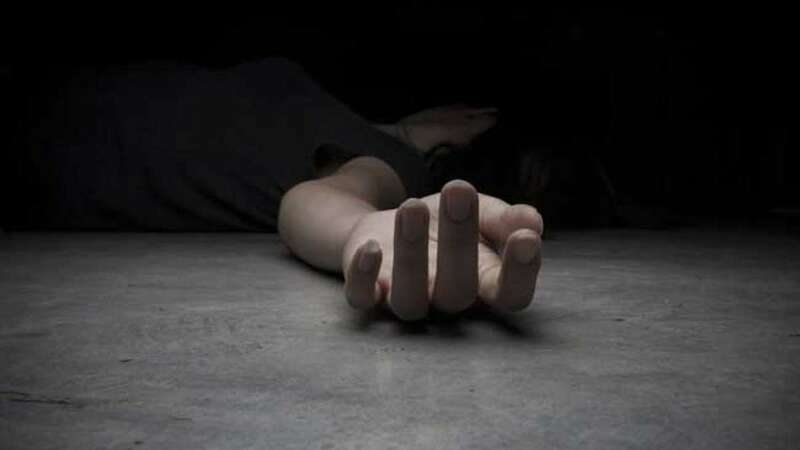 The 25-year-old techie was strangled with a computer cable at her office in Pune on Sunday. According to reports, a security guard of the building has been arrested by police while the motive is still unknown. The woman, K Rasila Raju, was found by guards near her desk on the ninth floor of the Infosys office in the Rajiv Gandhi Infotech Park in Hinjewadi last night. Informing media, police officer Vaishali Jadhav said, "The incident might have taken place around 5 pm but we received a call around 8 pm. When the security guard went to see her, she was found unconscious near her workstation." As per colleagues, Raju was working remotely during week off and came to office around 3 PM. Two of her teammates were online with her from the Bengaluru office while she was working on an issue. However, her supervisor got no response when he called around 10 pm and it was then when the security guards were alerted. Her family has been informed about her death. Shockingly, this is the second murder of a techie in Pune in two months. In December, 23-year-old Antara Das, an employee of Capgemini, was chased and repeatedly stabbed barely half a km from her office. The police arrested a colleague and friend, based in Bengaluru, for the crime.